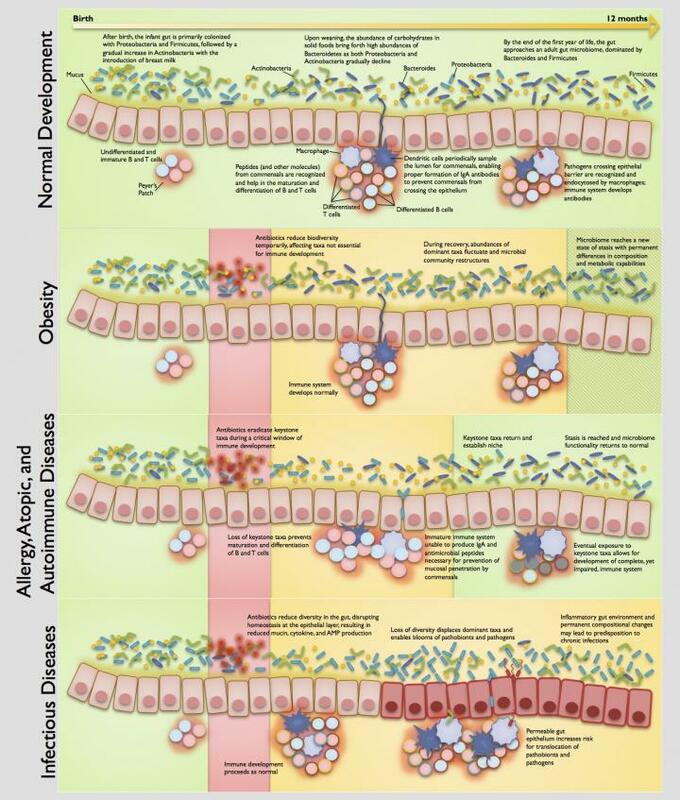 IMAGE: This framework shows different evidence-supported ways that antibiotics may disrupt the gut microbiota and increase risk of adult diseases. May 14, 2015 in Lethal or Unintended Side Effects. ← Debate: Is the long term use of psychiatric drugs harmful?